Georgetown is probably everyone’s most recommended place in Malaysia and the reasons are quite obvious if you ask me. Sure, Kuala Lumpur is wonderful but it’s too much “city’-like” in my opinion while Georgetown, a beautiful town in the island of Penang, still retains this old town charm that many people love. Interested in knowing all about Georgetown’s best cultural, natural and culinary attractions? 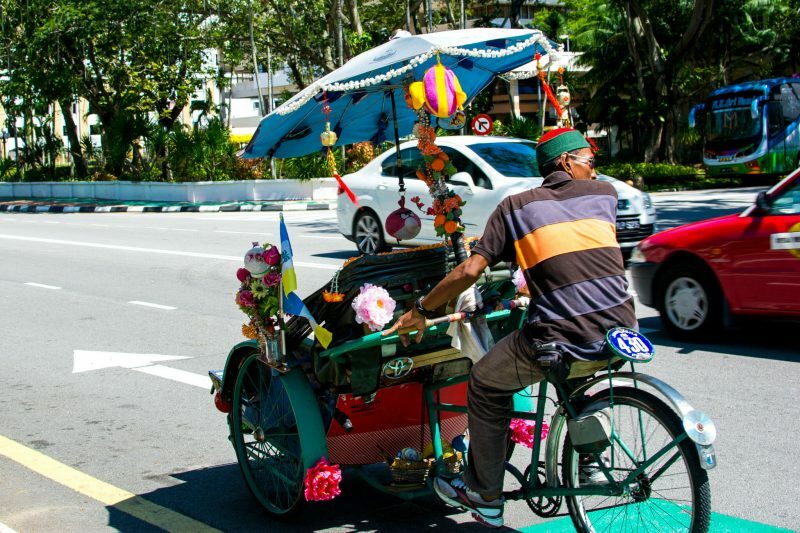 Embark on a journey of wonders to the 7 best things to do and see in Georgetown, Penang my friends! 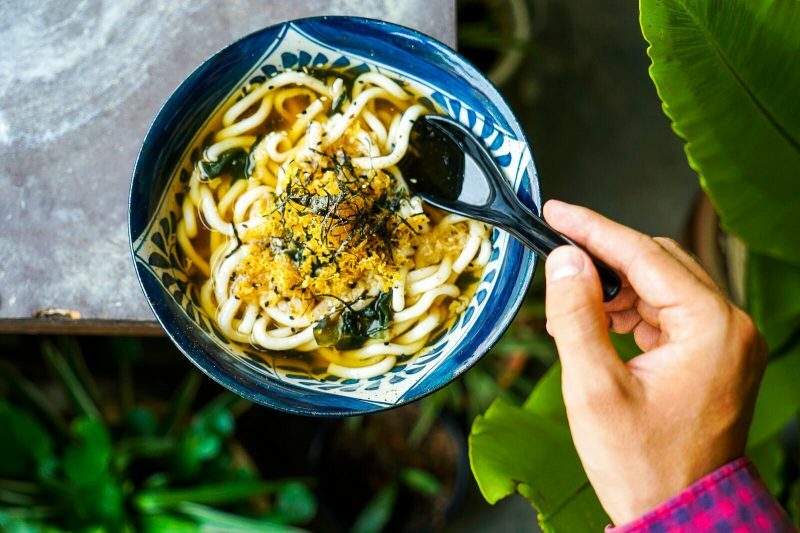 Penang is synonymous with street food and even if you’re not a foodie, I promise you that will be beyond satisfied with Penang’s culinary choices. Boasting a vast diversity of Malay, Chinese and Indian street food stands, my best recommendation is to gather a group of friends and go on a Food Safari in which you order one dish to share from every single street food stand. Your waistline will hate you but your heart will love you for sure! 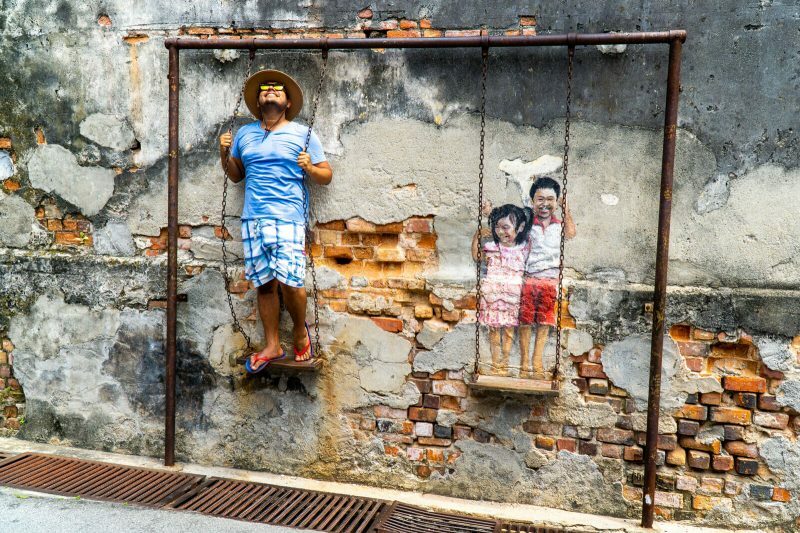 Street Art, as well as Street Food, is a staple of Georgetown, Penang with amazing 3-D interactive murals that seem to have been made for Instagram purposes. I mean, my friends literally thought I was part of the murals after they saw my photos!!! Upon arrival to Georgetown, go to the nearest Tourist Information office and ask for a free map of Georgetown’s city center. These maps contain all the iconic 3-D Street Art Murals and you can see them all in less than 2 hours (including lining up for taking a photo of course). My favorite mural of them all? The kids on the swing, look how gleeful and happy I look! 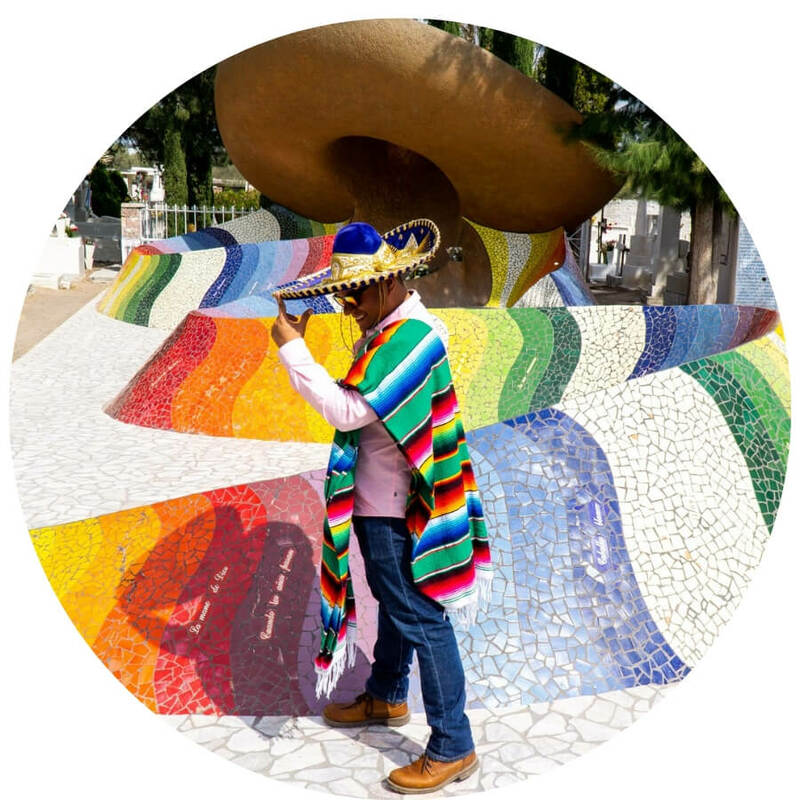 In the same way that New York City has a Little China, Penang has a Little India in which you can see amazing architecture, breath-taking temples, saree shops and of course, tons of Bollywood bootleg DVD’s. The best part? The incredible Indian food they have in their sit down restaurants. Please don’t lynch me for saying this but the best chicken tikka curry masala I’ve had was in Penang and not in India itself. 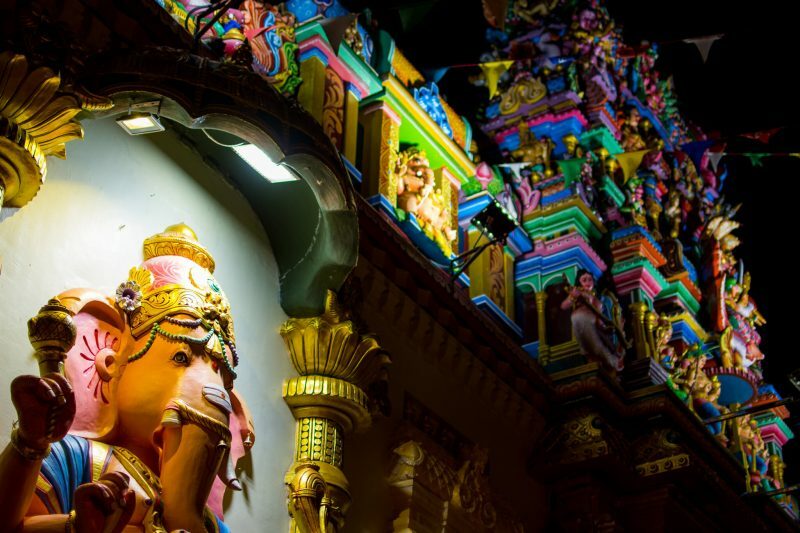 Located within the hearth of Georgetown itself, a visit to Little India is a must! The center of Georgetown is so walkable that you will rarely feel the need to take a taxi (or a Grab), in fact, the best way to explore it is on foot. Take a stroll on the streets of Georgetown and experience the way locals live their day to day life. 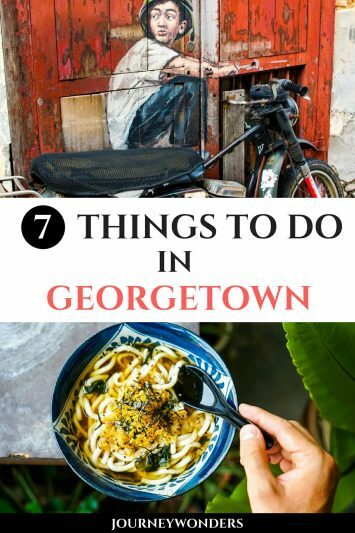 From praying at temples to playing chess on the street, Georgetown is a really charming place to explore. 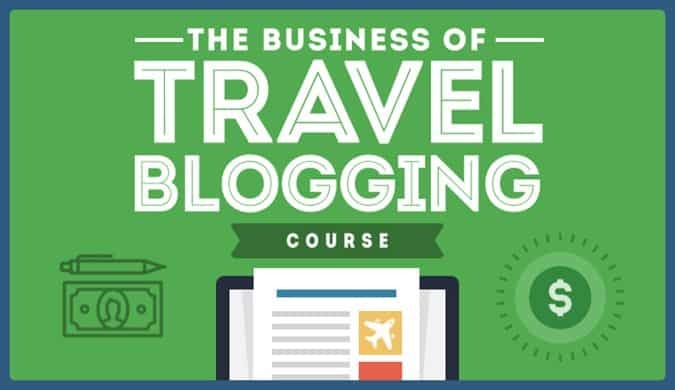 I mean, can you believe that I booked two nights and kept extending and extending? Holding the title of the largest Buddhist Temple Complex in Malaysia (as far as Buddhist Temples go, only masterpieces like Angkor Wat come close), Kek Lok Si is an amazing half day trip from Georgetown. 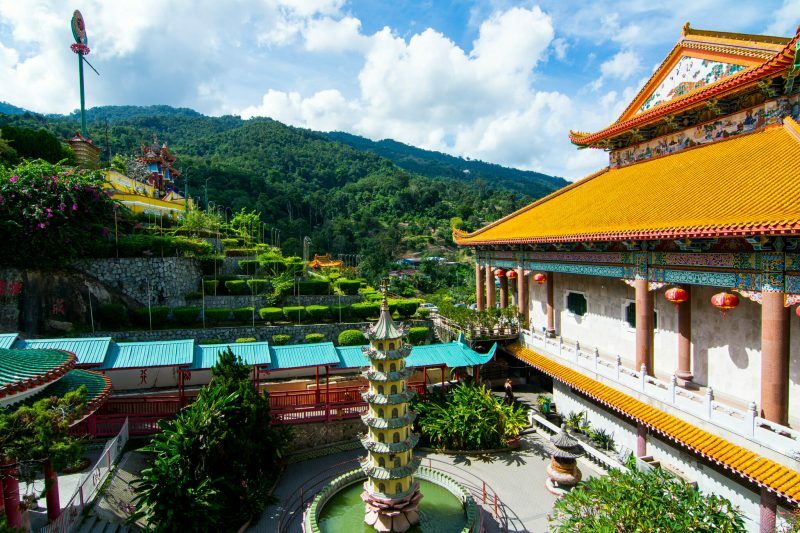 Located 30 minutes away from Georgetown by car (you can either get Bus 101 or share a Taxi/Grab with other travelers), this temple offers incredible views of Georgetown and the Penang Island’s beautiful mountains. Entrance is free of charge although there is a cable car inside the temple itself which will take you to an even better view of the city. Because of the amazing Street Food culture of Penang, finding a fine dining experience might seem hard if not downright impossible. Luckily, the Macalister Mansion Boutique Hotel introduced the first fine dining concept in all of Georgetown, Penang. 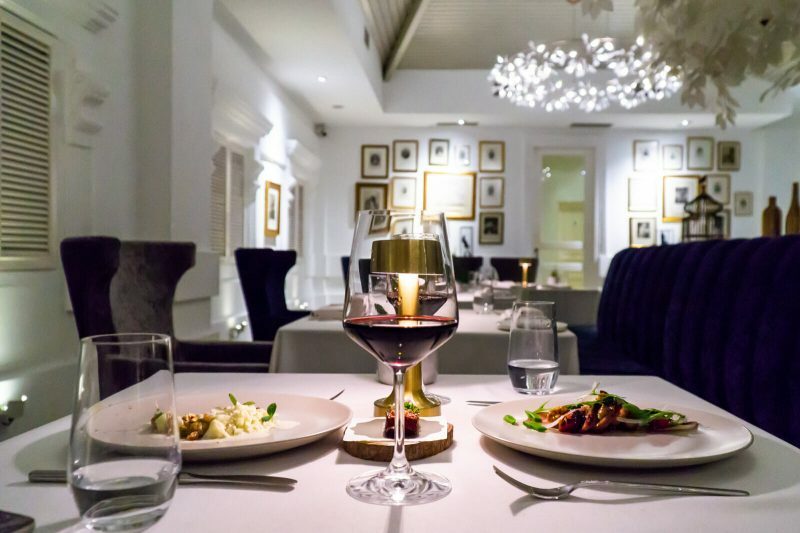 Featuring many courses of culinary delights as well as high quality wine pairings, experiencing this fine dining experience in Georgetown was the cherry on the cake of an already unforgettable trip. Last but not least you have the iconic Penang Hill which you can access either by hiking uphill for 2 hours or by taking the very fast and quite cheap funicular (30 RM). 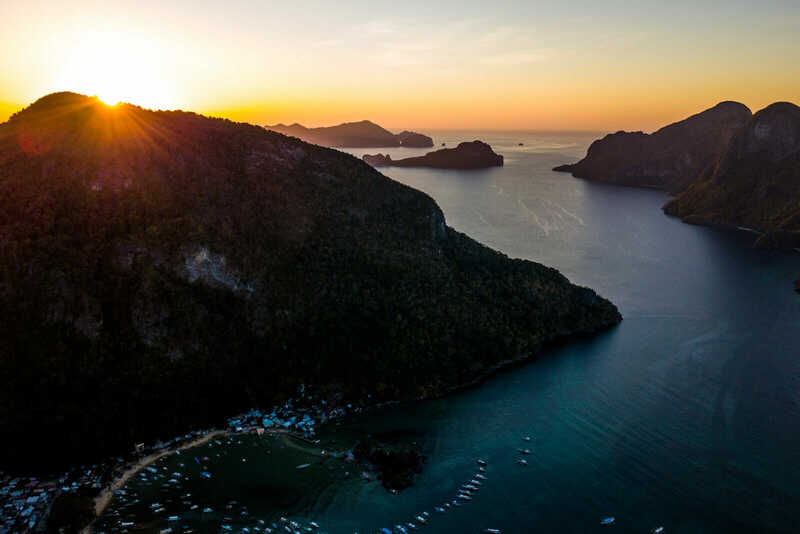 Once you’re at the top, you will experience some very weird stuff such as a “romance walk” with tacky illuminations, poorly sculpted dinosaur statues as well as some creepy mascots that failed the cuteness test but oh man, the views you’ll get will be out of this world! 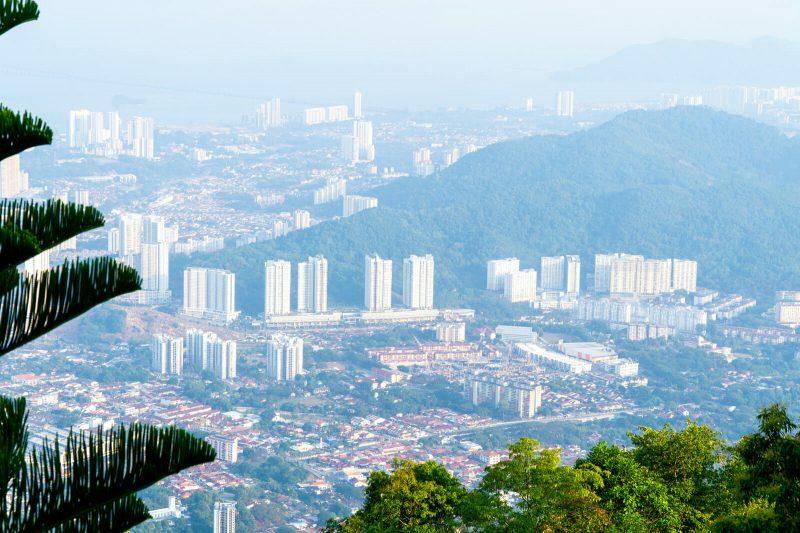 If you’re lucky you might even spot a few cheeky monkeys playing at the summit of Penang Hill my wonder friends! The best and most efficient way of getting to Georgetown, Penang from Kuala Lumpur is to take the bus from KL Sentral with an estimated cost of 35 RM. The bus is a fairly pleasant 5 to 6 hours ride with comfy reclining seats, blasting A/C (bring a sweater or a hoodie), control freak drivers and no toilets inside. However, don’t make the mistake that many do!!! The nearest stop to Georgetown is actually Butterworth and not the city South of Penang island itself. From Butterworth, Georgetown is just a 15-minute ferry ride away (ferry station is a 2 minute walk from bus station and costs 1 RM). If you make the mistake of choosing to continue inside the bus, it will take 45 extra minutes to cross the bridge from the mainland to Penang island and from there you will have to either take a local bus to Georgetown or take a Taxi/Grab. Time and cost wise, getting off at Butterworth and taking the ferry is THE best choice by far. 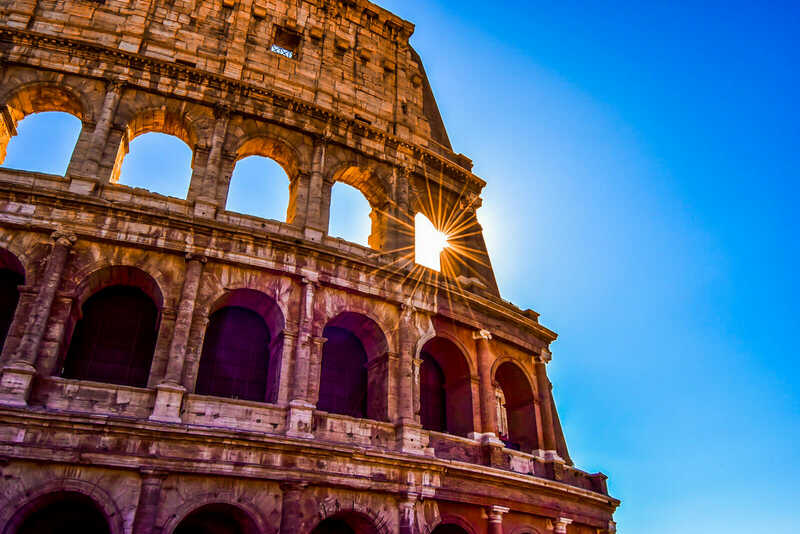 When it comes to Georgetown accommodation, you can either go extreme budget or extreme luxury with the options in-between offering little value in terms of price to quality ratio. 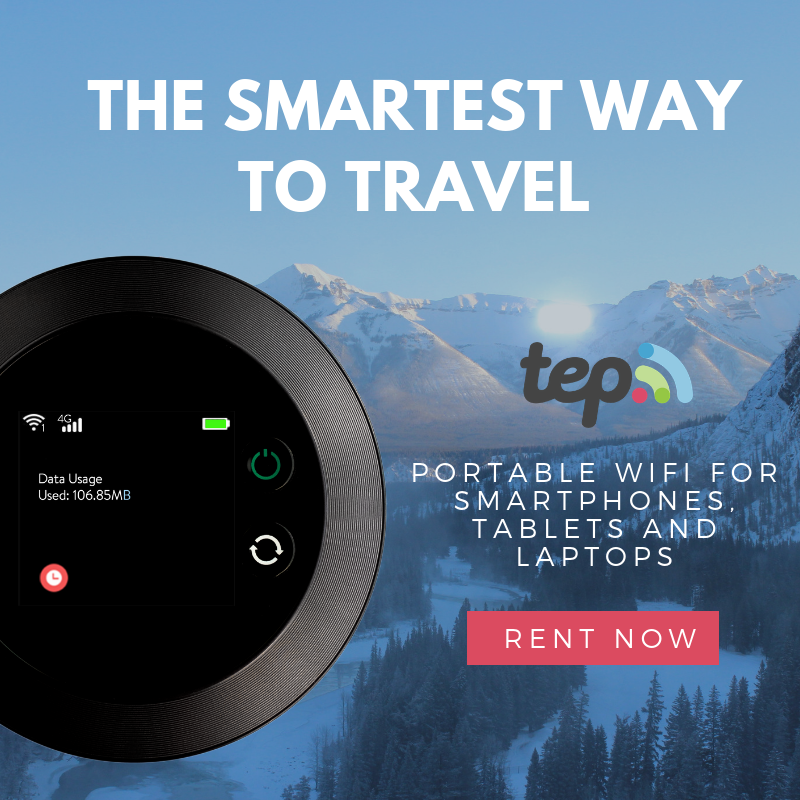 For those on a budget, my best recommendation is the Angmoh Hostel, a very social hostel located in the heart of Georgetown where every day is an opportunity to make new friends of wonders. 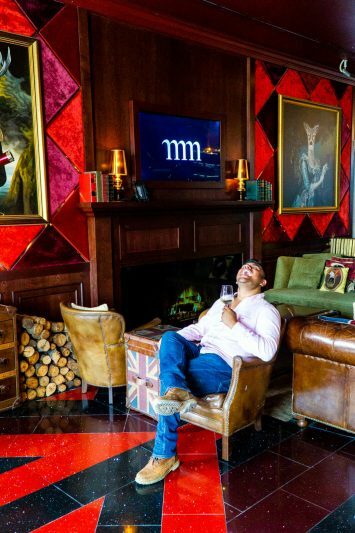 For those wanting to experience the best luxury of Georgetown, your best choice is Macalister Mansion located a little bit outside of Georgetown which offers 8 boutique rooms that will make you feel like a member of the royal family. 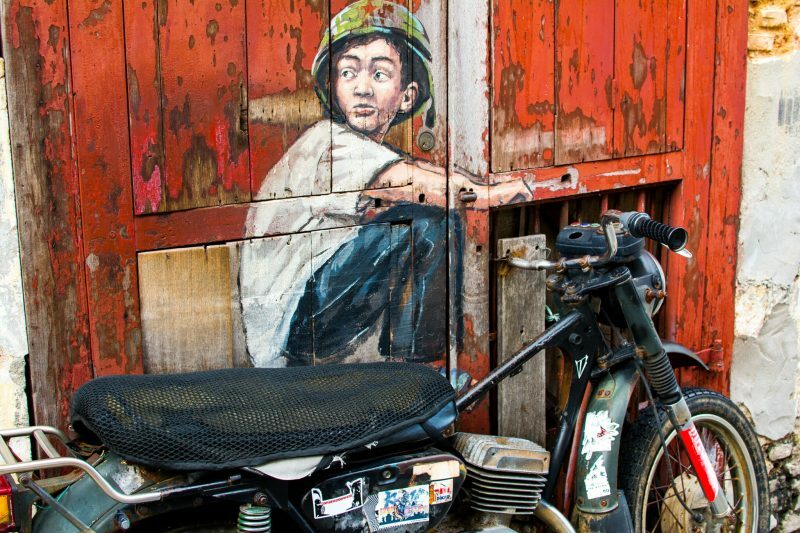 I hope you have enjoyed this article about the Best Things to Do and See in Georgetown, Penang. Don’t forget to subscribe in order to get more awesome updates and tips straight to your e-mail! Have you ever visited Georgetown, Penang? Would you like to? 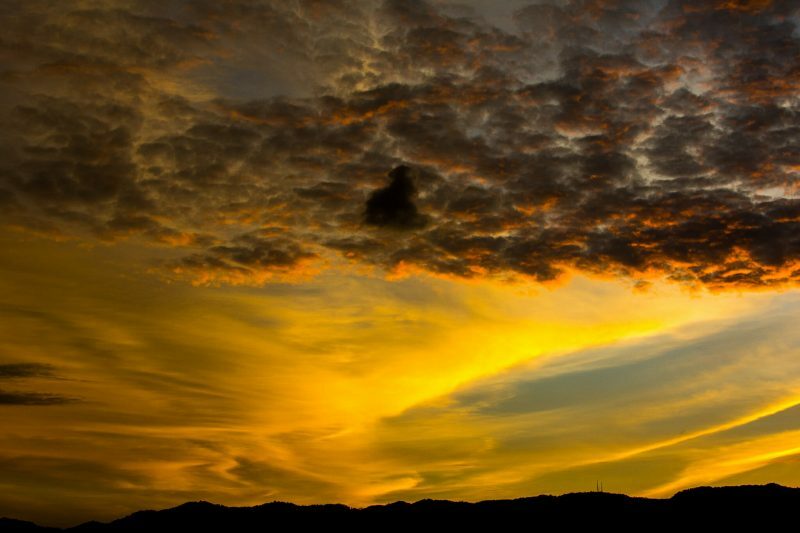 What are some of your favorite things to do and see in Georgetown, Penang? Share your thoughts and let me know what you think!